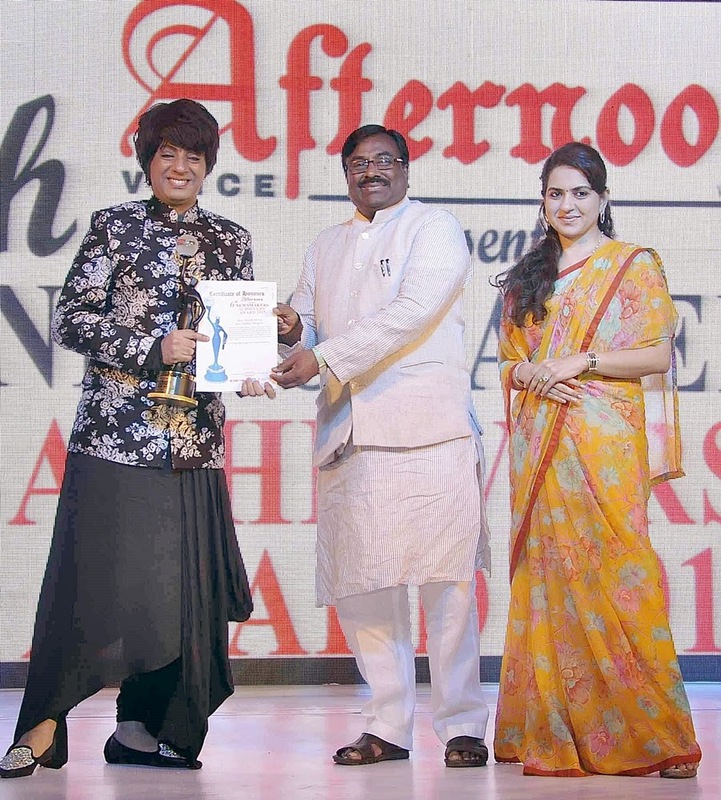 Each year people from different walks of life are awarded with the “Newsmakers Achievers Award.” This prestigious award is the recognition for all the hard work and dedication put into their respective field of work, be it social work, media, politics, spirituality, entertainment or art. Personalities who make India proud are recognized and bestowed with this honour. This year “Newsmakers Achievers Awards” 2015 were held in Mumbai at Trident hotel. At this grand award event, in the presence of big dignitaries of India, world renowned Designer Rohit Verma was awarded with the “Newsmakers Achievers Award” 2015 in the field of best costume designing. Cabinet minister of finance and planning, and forest departments in the Govt of Maharashtra Mr. Sudhir Mungatiwar handed him with this honour. Designer Rohit Verma has always mesmerized the audiences through his creative work in films. Where have our Animal Friends gone?